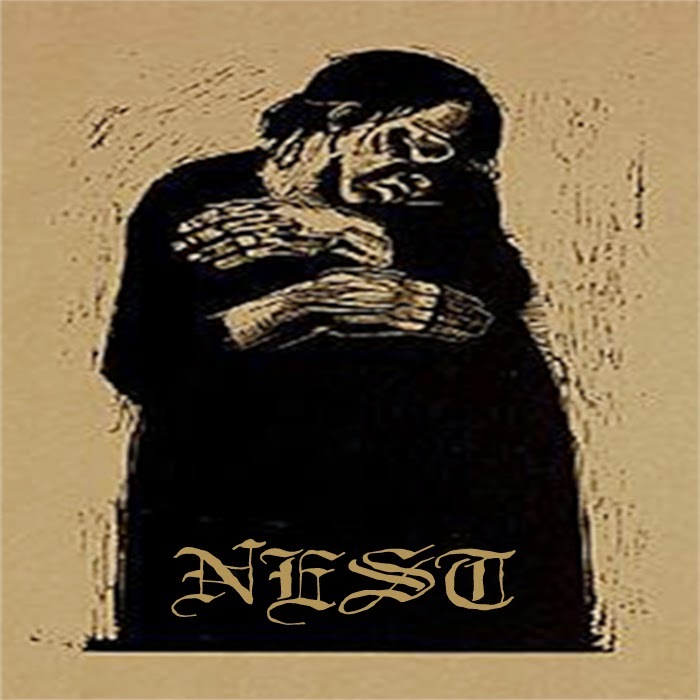 A new blackened doom band from Kentucky (there's a rare phrase), Nest have made a firm first step with this EP, with dark clouds of bass curling out to fill the room as the vocals rasp out and the drums deliver the beats of a funeral dirge. Each song has some sharp and creative twists, such as the extended spoken word sample of "Wretched World" or the jags of noise guitar in "The Inexplicable Conclusion of Life", and (save for the closing track, "To Carry A Burning Body") all the songs keep it trim in the 3 to 4-minute range. 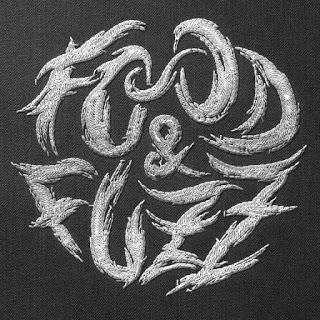 If it weren't for how quickly Nest can establish a cemetery-profaning doom mood and have it sunken in, there might be some dissatisfaction, but all of the songs feel complete, with the rough edges just as sharp as the band wanted. "To Carry A Burning Body" shows what they can do with more time, but it also shows how well Nest can make use of change-ups between quick aggression and the creeping pace of crushing doom, and how their arrangement of the two in the quick tracks led up to the expanded form used to close the EP. Worth checking for any fans of blackened doom or sludge in general.